Welcome to Lake Country Pest Service. 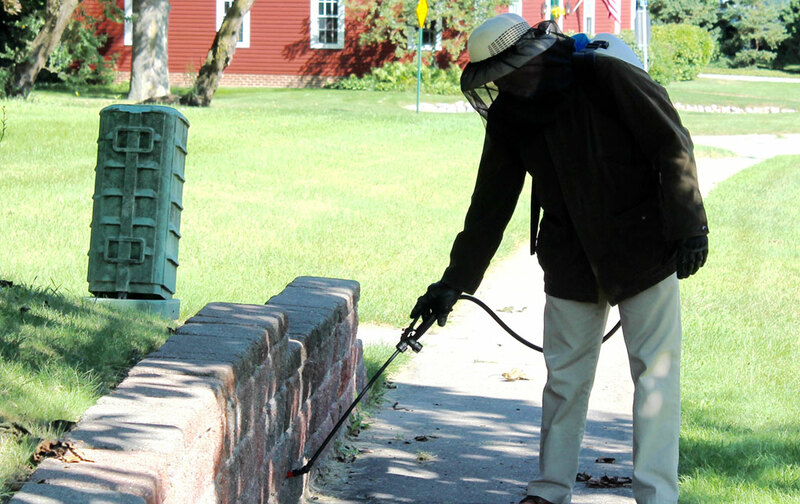 We are a local, family owned pest management company that serves all of Waukesha County. We offer affordable, pet-friendly, high quality pest control solutions for residential and commercial properties with prompt, reliable service. With over 19 years of industry experience, we are confident to offer a 100% satisfaction guarantee. We don't believe in a one-size-fits-all service plan for our customers. We will work with you to determine what works best for your family and home or business. 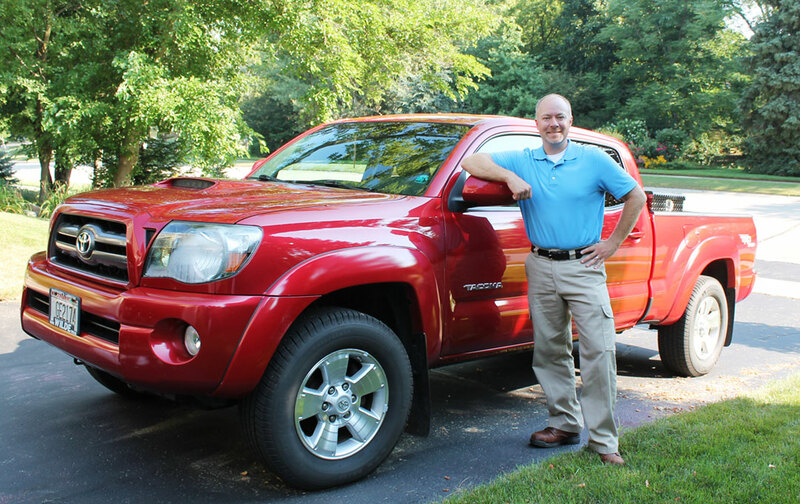 Whether it is a quarterly, seasonal, or one-time service, we will tailor a service that suits your needs. We provide a 100% satisfaction guarantee! If you're not completely satisfied with our pest control services we keep working until you are, or we will credit or refund the cost of your last extermination service. 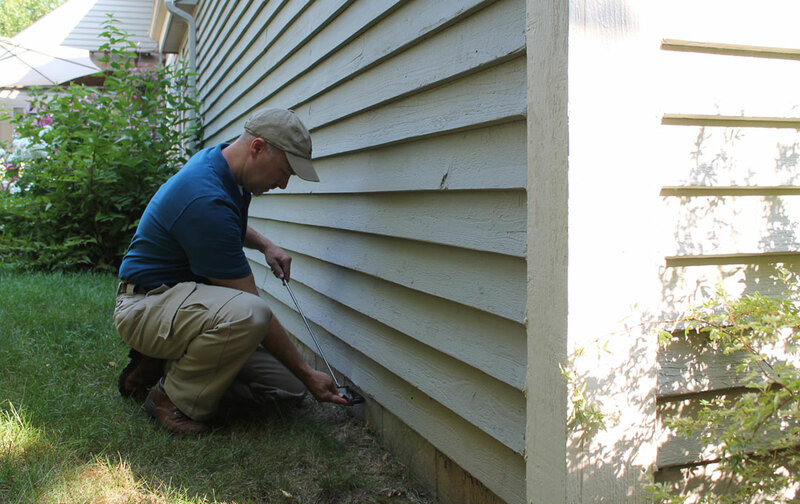 Our service covers a wide variety of common insects, including spiders, ants, centipedes, milipedes, earwigs, all stinging insects, including wasps, hornets, and yellow jackets. We also cover Fall-invading insects which include box-elder bugs, asian lady beetles, and brown stink bugs. When the weather begins to cool down, mice begin to move inside. Not only will we eliminate the mice on the interior of your home or business, we willl try to determine where they are coming in and seal off those entry points. Many customers prefer a service that only focuses on the exterior of their home or business. 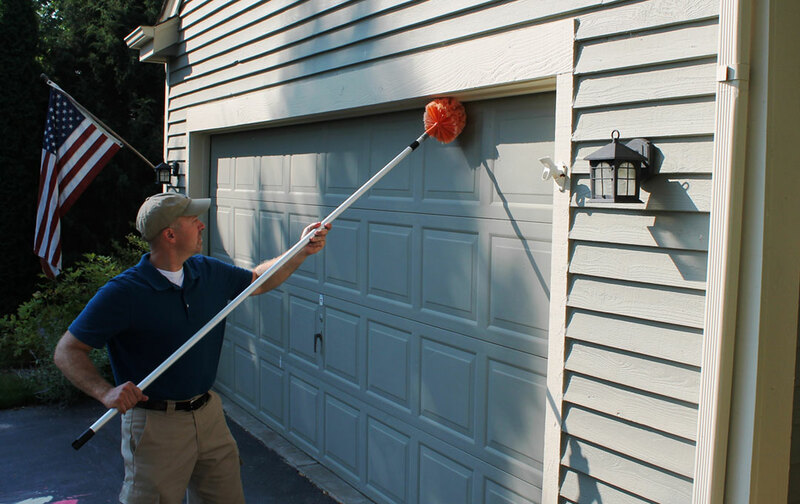 We provide a highly effective application that prevents new insects from invading your property. Our guarantee is included with this type of service. 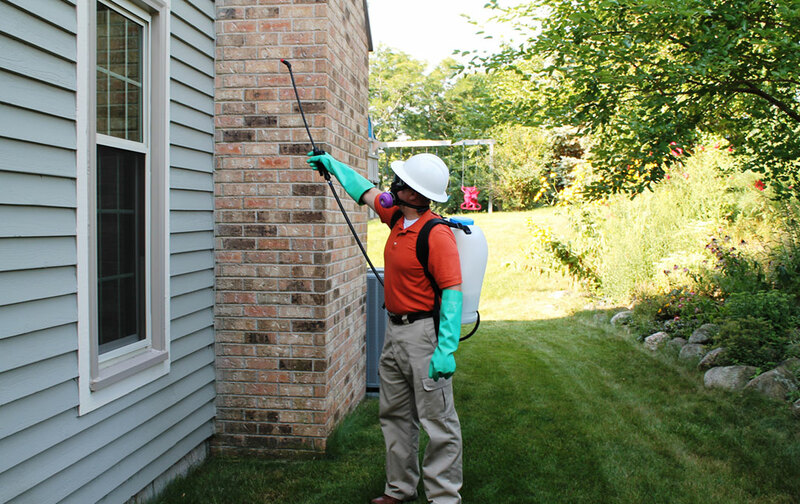 Are you looking for something different than the traditional synthetic insecticide application on the inside of your home or business. We do offer an organic interior service which is safe and effective for you and your family. We broke the mold when it comes to who will be coming to your door to perform your pest control service. You can expect a clean cut, professionally attired, fully licensed and insured pest management operator everytime.